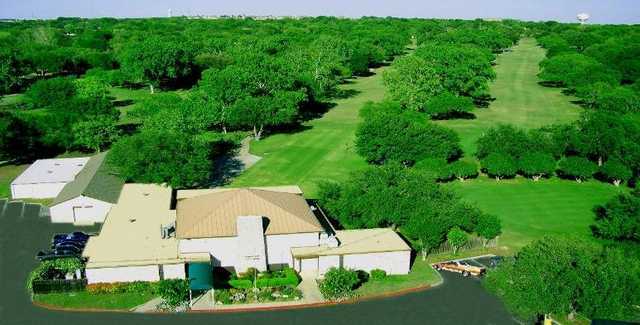 Windcrest Golf Club in San Antonio was built in 1964 and is tight in places, calling for an interesting variety of shots to the well-maintained greens. 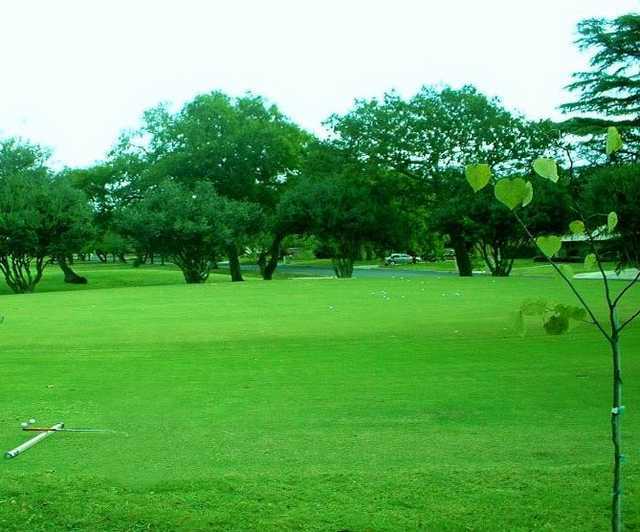 Water comes into play on errant shots on two holes, and the course plays through nine holes from 36 sets of tees. 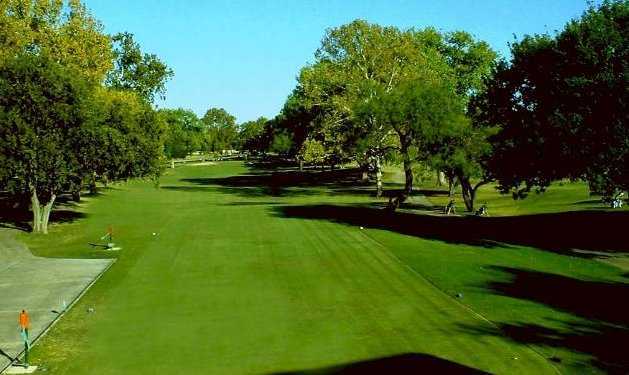 Greenside bunkers and raised greens place a premium on short game skills and tree-lined fairways call for good placement off the tees. 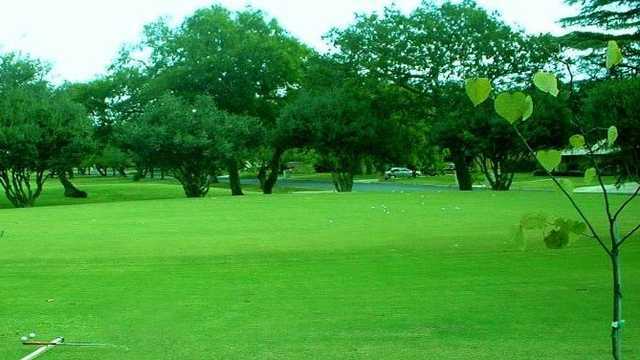 Golfers will find that tee times are rarely required, and that the greens fees are the best value in all of San Antonio. Tom Garcia manages the course as the General Manager.